Resistance is futile. 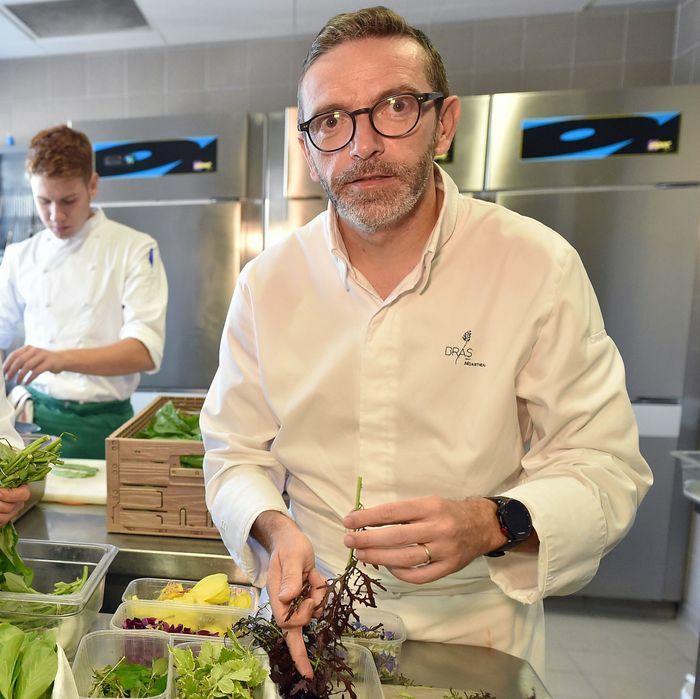 That’s what acclaimed French chef Sébastien Bras has learned, after finding himself, to his surprise, back in the latest Michelin guide. Bras, you see, believed that he had gotten out of the influential restaurant guide’s clutches: He famously sought to forsake his stars in 2017, and the Michelin man conceded in 2018, officially concluding that “it is difficult for us to have a restaurant in the guide which does not wish to be in it.” And now, Bras himself is reportedly “surprised” to discover his restaurant in Laguiole, France, is back in the 2019 guide, which was released this week, with two stars. This post has been updated with a statement from Michelin.